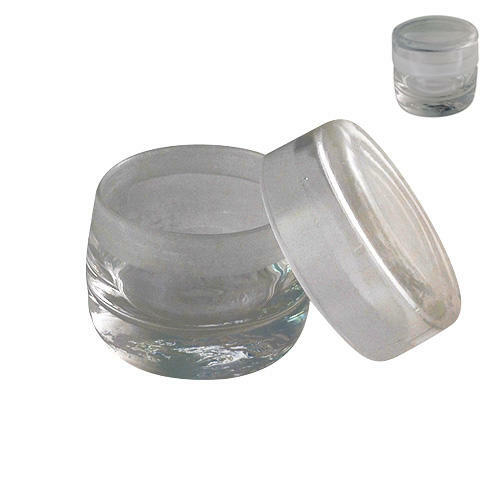 Solid glass benzine cup or essence jar for daily use of alcohol and other solutions. 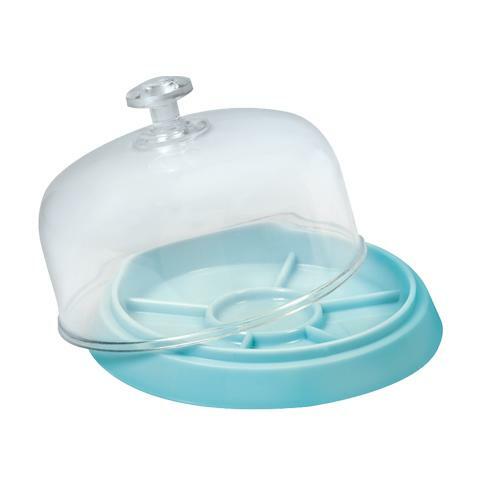 The well fitting lid prevents the entry of dust and the premature evaporation of solutions. 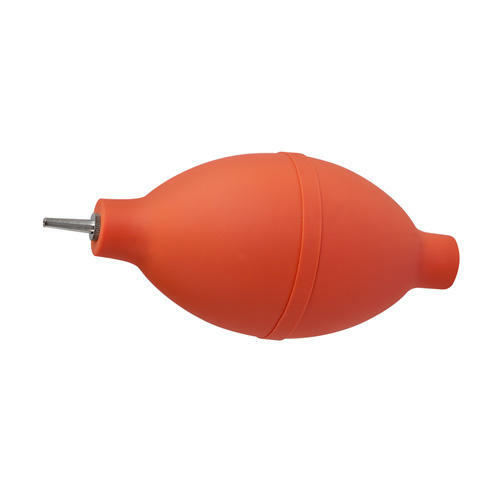 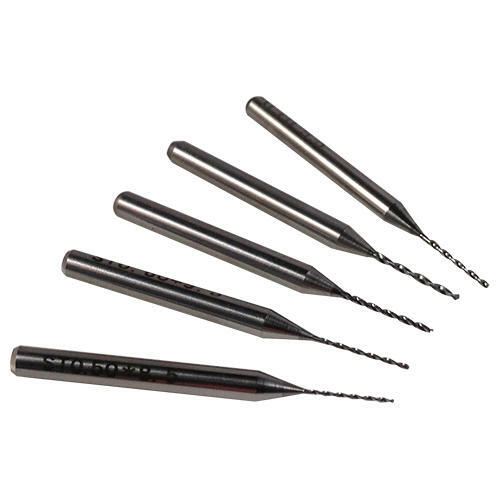 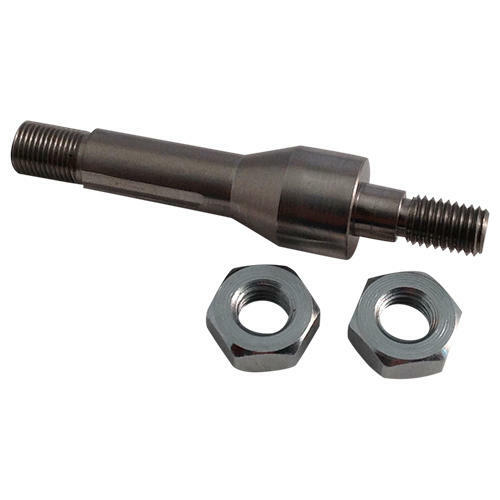 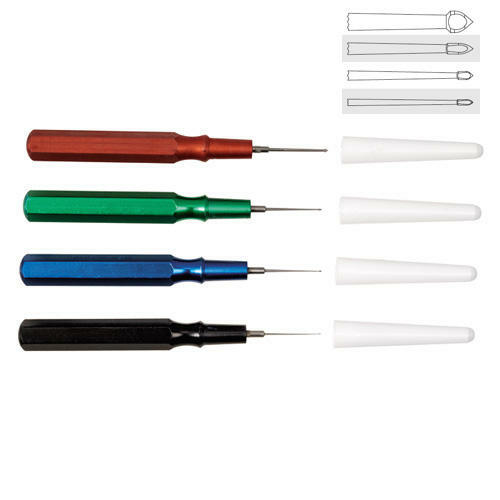 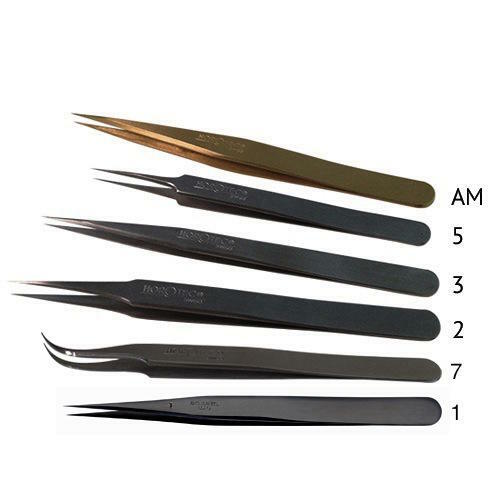 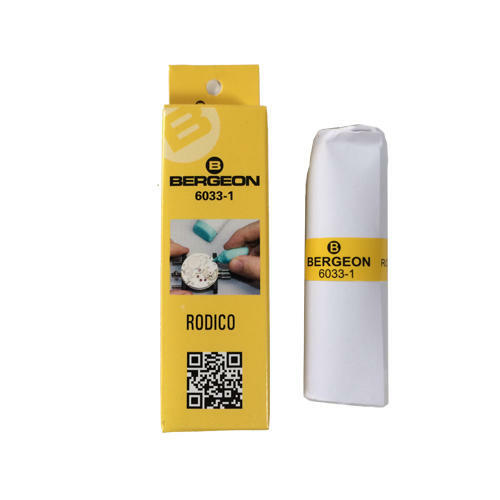 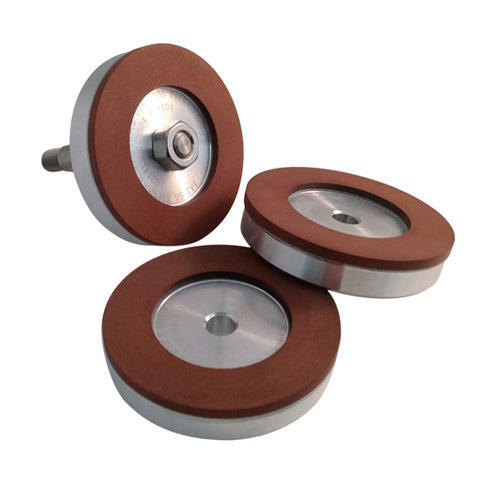 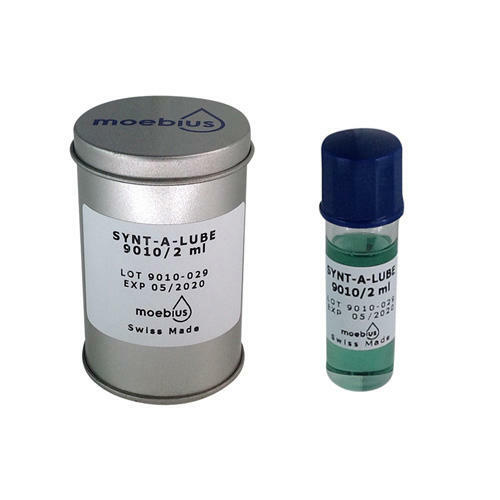 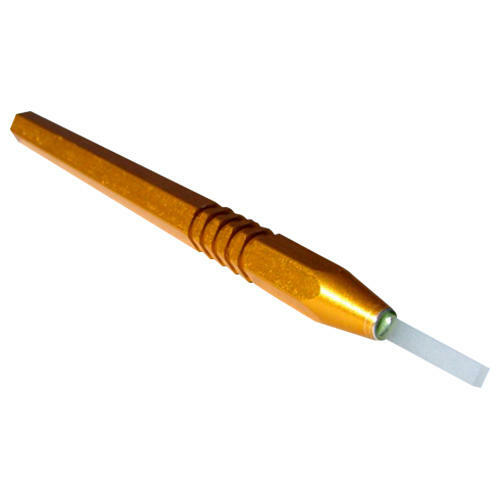 Used by watchmakers for holding cleaning solutions when a quick clean is required during watch repair for example cleaning balance wheels or removing excess oil from jewels etc.